The National Trust has banned a hunt from one of its estates after claims a fox was chased and killed. The charity said trail hunt licences for the Portman Hunt at Kingston Lacy, near Wimborne, Dorest, have been cancelled for the remainder of the hunting season. It comes after police decided to take no action against the hunt following accusations it killed a fox in January. A spokesman for the hunt said it has not breached the terms of its licence. 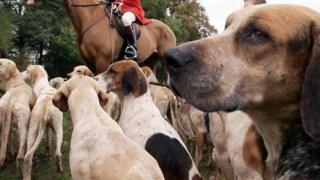 The National Trust said it had been carrying out random spot-checks for the trail hunts it had issued with licences. A spokesman added: "We have taken the decision to cancel all remaining trail hunt licence dates for the Portman for the remainder of the season. "We will not go into detail over specific allegations against hunts and are not in a position to comment further." Two trail hunts had been scheduled at Kingston Lacy on 20 and 26 March. The League Against Cruel Sports said the decision followed a "string of incidents" involving foxes being chased. "The Kingston Lacy estate has done the right thing and we hope that other National Trust properties will follow suit," it added. 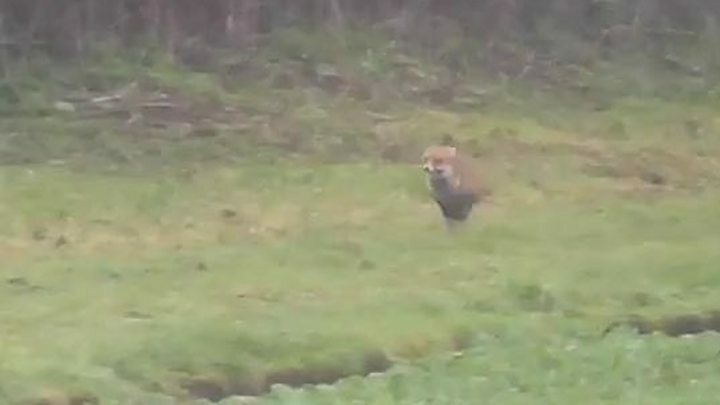 A video appearing to show hounds running after a fox in Shapwick led to a court case last year in which the master of the Portman Hunt was found not guilty of illegal fox hunting. The judge said the court was "not satisfied" the video showed hunting. A spokesman for the Portman Hunt said it was disappointed by the National Trust's decision and that it was in "ongoing discussions" with the organisation. The spokesman added: "The Portman Hunt operates legally within the confines of the Hunting Act 2004 and takes great pride in maintaining good relationships with all of our landowners, including the National Trust."